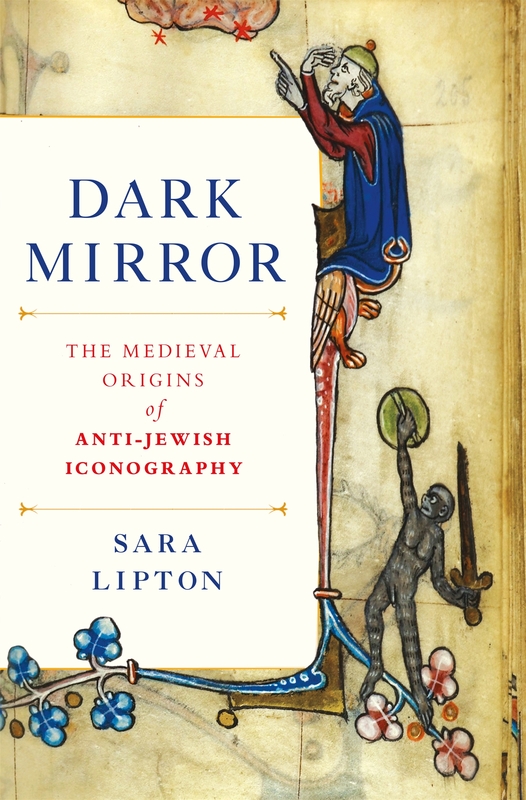 The item Dark mirror : the medieval origins of anti-Jewish iconography, Sara Lipton represents a specific, individual, material embodiment of a distinct intellectual or artistic creation found in Live Oak Public Libraries. Structured data from the Bibframe namespace is licensed under the Creative Commons Attribution 4.0 International License by Live Oak Public Libraries. Additional terms may apply to data associated with third party namespaces.